Global Holidays is a vibrant, young and exciting company, specialising in a wide range of travel and tourism related services and products. Established since 2009 and accredited by the International Air Transport Association (IATA), Global Holidays has its Head Office in Paris. Personalised customer service, is the business identity of Global Holidays. A regular, growing and loyal customer base is a true identity of the success of Global Holidays business policy. Moving ahead Global Holidays plans to make business practices in the travel and tourism industry, more direct, customised and customer friendly. Global Holidays has been a pioneer in various aspects of the travel and tourism business in France. A reflection of this policy has been the various innovative marketing, advertising and promotional strategies adopted by the company. 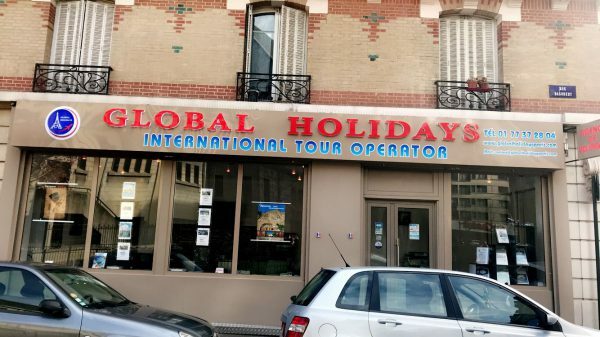 Supported by strong customer service concept, Global Holidays is focusing on reaching its goals in becoming the leading inbound and outbound Travel Agency in France. With a strong focus on reaching across to its customers, Global Holidays has always worked towards establishing a strong relationship both with its customers and service providers. Global Holidays has thus worked towards establishing long term business relationships with its service providers to ensure the best of facilities and prices to its customers. And keeping its strong business communication with its customers, Global Holidays uses concepts of direct marketing regularly besides mass marketing. 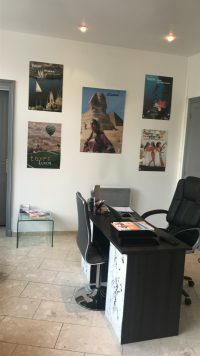 Use of Seasonal holiday brochures, Flyers and Newsletters – offering the best of the travel and holiday industry to its customers. A 100% national ownership company, Global Holidays is manned by professionally qualified, dedicated and experienced management and staff to cater to ever growing customer requirements and requests. As always we are ever receptive to the views of our customers for dynamic changes to our vibrant customer service team. We offer competitively priced Travel Services and Holiday Packages to worldwide destination. We are able to secure corporate deals with major Airlines and Hotels exclusively for your company. Adhoc deals when there are groups of passengers traveling together based on travel period, load factor and seat availability can also be arranged with leading Airlines. Airline Packages to various destination. 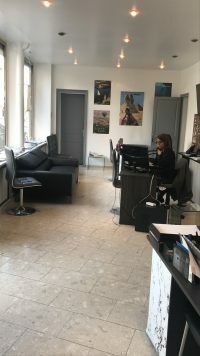 Global Holidays also handles arrangements for visitors coming to France, services include Accommodation in hotels, apartments and resort, Meet and Assist service at the airport, Transfer and Sightseeing tours, Self Drive and Chauffeur driven car rental. We commit to being a customer driven organization. We will strive to provide the highest quality of service possible to all our customers. Our customers’ needs will be top priority. We will be creative in our efforts to develop new products and services. We will listen and we will be responsive.